I love free-for-all assignments! No limitations, just create! 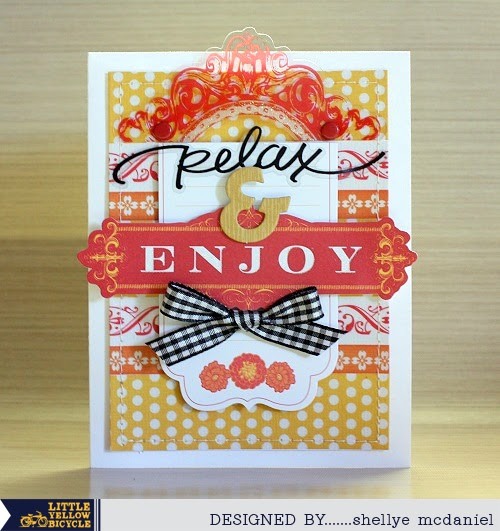 Decorative Edge Cardstock and Journaling Cards and layered them to create a fun background. trimmed out and then applied it to the bottom of the card. --Click here-- to see a full list of products from LYB used. 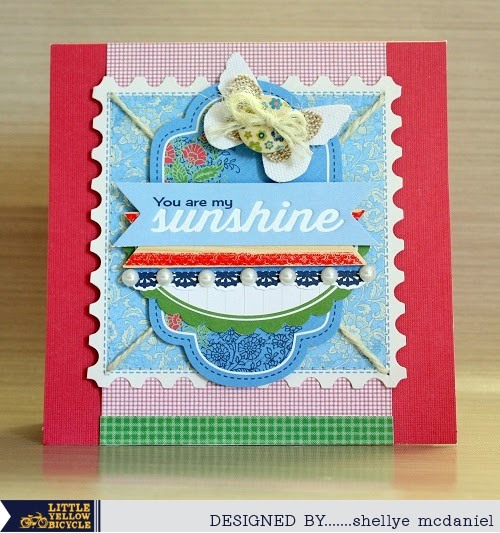 I used the warm and sunny vellum tapes from the Poppy Collection as the inspiration for this card. the collection, along with a touch of black. --Click here-- to see a full list of LYB products used. Stop by the online store for a big discount this weekend. 25% off our entire inventory. Use the code LYB25 at checkout.